John R. Hamilton III is the Chief Compliance and Privacy Officer at Shepherd Center. He is responsible for overseeing and managing compliance and business ethics within the organization, ensuring that Shepherd Center and its employees are complying with regulatory requirements and with internal policies and procedures and providing general legal advice. A licensed attorney, John has worked in a variety of legal and compliance related positions over the course of the past 25+ years. Prior to his role at Shepherd Center, John worked with Treatment Management Behavioral Health as the Chief Compliance Officer and Legal Counsel, where he was a member of the executive management team. In this role, he managed and supervised the company’s compliance department and its various compliance and risk functions, including ongoing development, maintenance and implementation of cross-departmental policies and procedures. 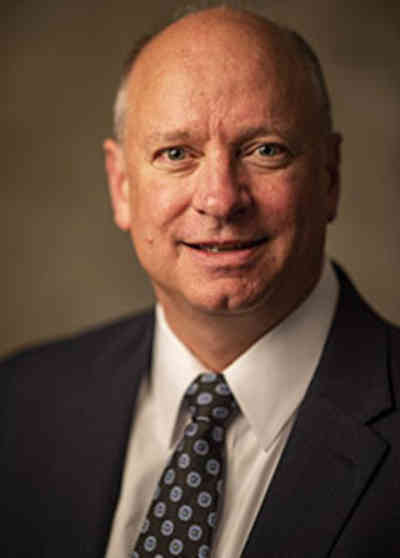 John has previously held positions with Kindred Healthcare, Gentiva Health Services, Pediatric Services of America, Matria Healthcare, Charter Behavior Health Systems and Georgia State Health Planning Agency. He is a member of the American Health Lawyers Association (AHLA), Health Care Compliance Association (HCCA), Georgia Bar Association and Georgia Bar Association Health Law Section.